St Nicholas Printables - The Kennedy Adventures! Our Saint Nicholas printable do-a-dot page is so versatile. You can print it out and use do-a-dot markers to fill in the circles, or for more fine motor skill work, fill with small stickers. There’s also some pre-writing pages. 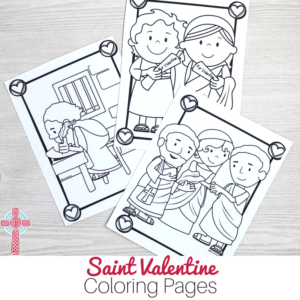 Print these out and let your children trace the line with pencils, markers or coloring pencils. You can also laminate these and use them over and over again with dry erase crayons or china pencils. 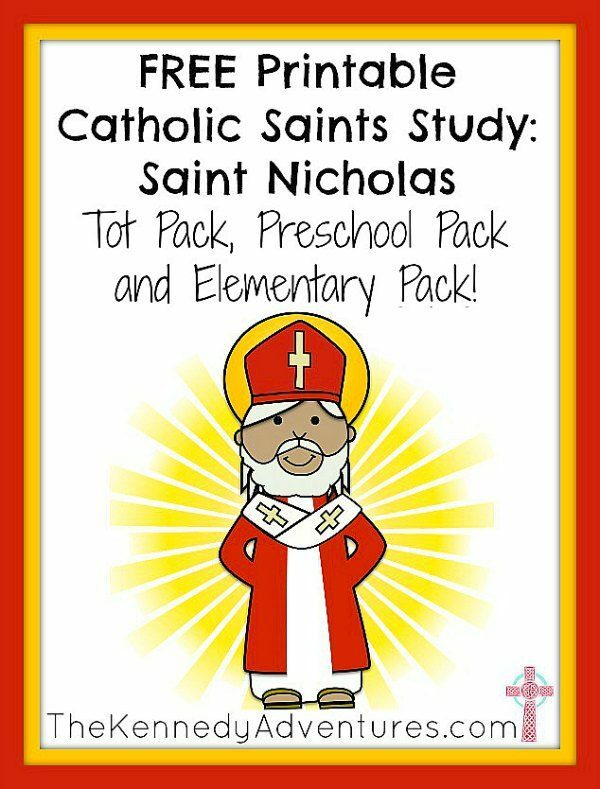 The Saint Nicholas Printable Preschool/Kindergarten Pack is loads of fun! You’ll find a maze to enjoy, a word search with CVC (consonant-vowel-consonant) word practice, a roll and cover game to help practice math skills and copywork to help practice writing the letter N.
My kids have had loads of fun with this! 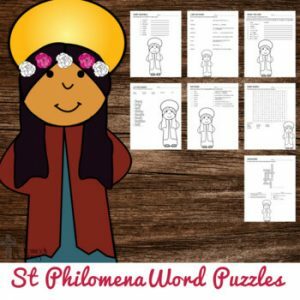 I also included a word search with vocabulary words about Saint Nicholas’ life, as well as a maze and coloring page. Wonderful packet. We discuss and learn about St. Nicholas and celebrate St. Nicholas day on December 6th every year with a small gift and our stockings. This packet went along well with what we learn. (We aren’t Catholic, but I love teaching my girls about all those who serve Jesus now and in the past in all denominations.) I would recommend this packet to anyone who wants to learn about the real St. Nicholas…a man of God that loved Jesus. 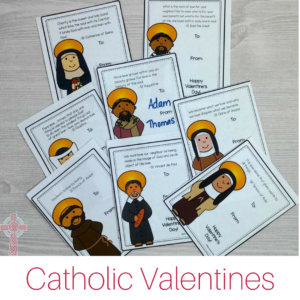 Cute and fun activities to add to our centers as we celebrated St. Nicholas’s feast day. Thank you! 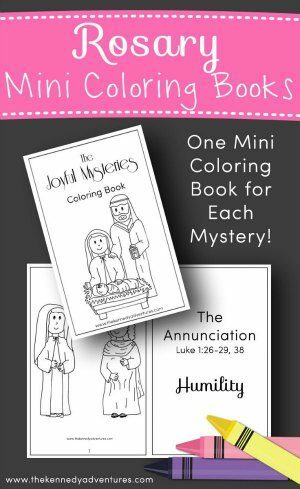 Excited to color these in December with my homeschoolers!